In mid-January, David Doan talks with Aubree Cumbo about the upcoming evictions. 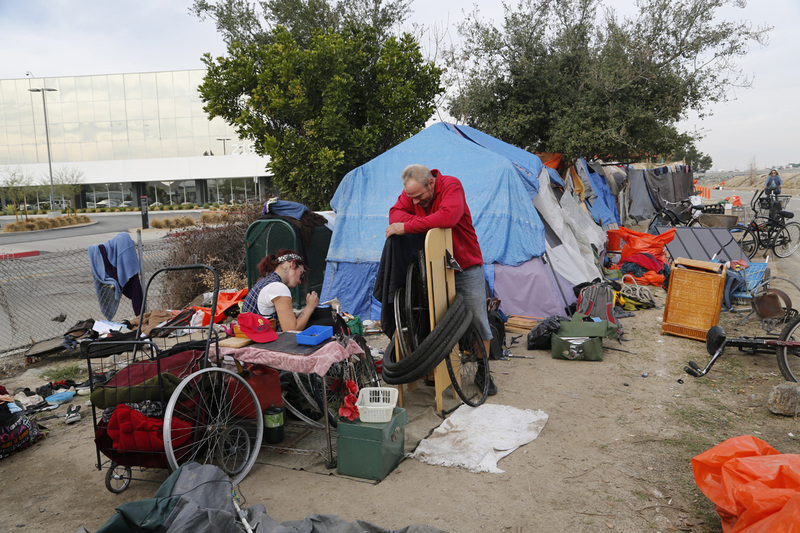 He has been trying to find housing for himself and several others in the encampment. Aubree has adopted David and his partner Nikki as her "street parents."